Most restaurants won’t open their doors on Thursday — a bummer if you don’t have family in the area and would rather not eat alone. For others, the prospect of cooking all day sounds like too much of a hassle. For either situation, a few East Bay restaurants are staying open and preparing special Thanksgiving feasts. Call for reservations. Eve’s Waterfront (15 Embarcadero West, Oakland, 510-817-4477, EvesWaterfront.com) is offering a massive Thanksgiving buffet, punctuated by turkey, prime rib, and smoked ham carving stations. Adults pay $65 and children under 12 can eat for $23. 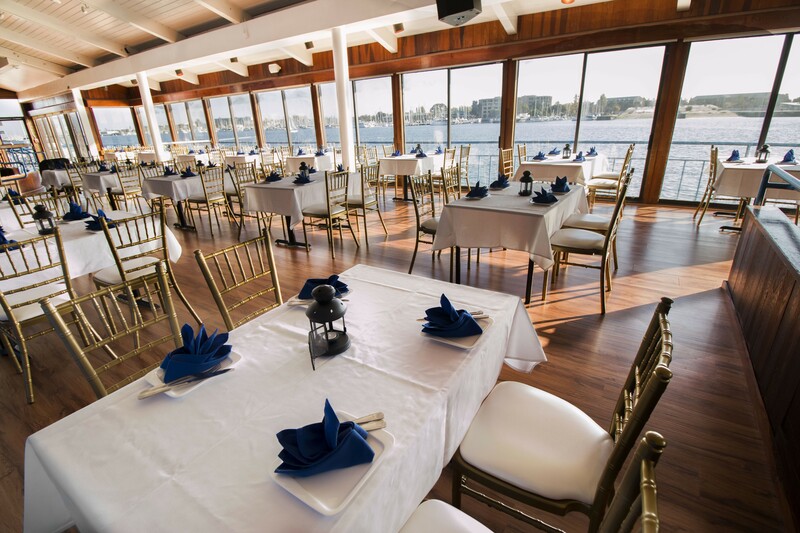 The Terrace Room (1800 Madison St., Oakland, 510-903-3771, TheTerraceRoom.com) will also serve a buffet with more than 40 dishes, including red wine-braised short ribs and bourbon chocolate pecan pie. It costs $69 for adults, $35 for children ages 6 to 10 and free for those 5 and under. At Lungomare (1 Broadway, Oakland, 510-444-7171, LungomareOakland.com), choose an appetizer, main course, and dessert, which will come with seven festive sides served family-style. Think along the lines of mushroom, apple, and hazelnut stuffing, and Italian butter beans with garlic and Calabrian chili along with the usual turkey and pumpkin pie. The meal costs $60 for adults and $25 for kids 12 and under. The most decadent Thanksgiving destination is surely Claremont Club & Spa’s Meritage (41 Tunnel Road, Berkeley, 510-549-8515, Fairmont.com) with a $129 brunch featuring a mix of traditional Thanksgiving dishes, American breakfast favorites, dim sum, seafood, and a build-your-own Bloody Mary bar.